From a fellow blogger named Jane. Fantasy tale with words that skip on glittering water followed by “whirlpool of notes” and finally the ending. Lovely. Here is the entire story—my glimpse of it anyway. I’ve added a final 100 words to make it a round 500. 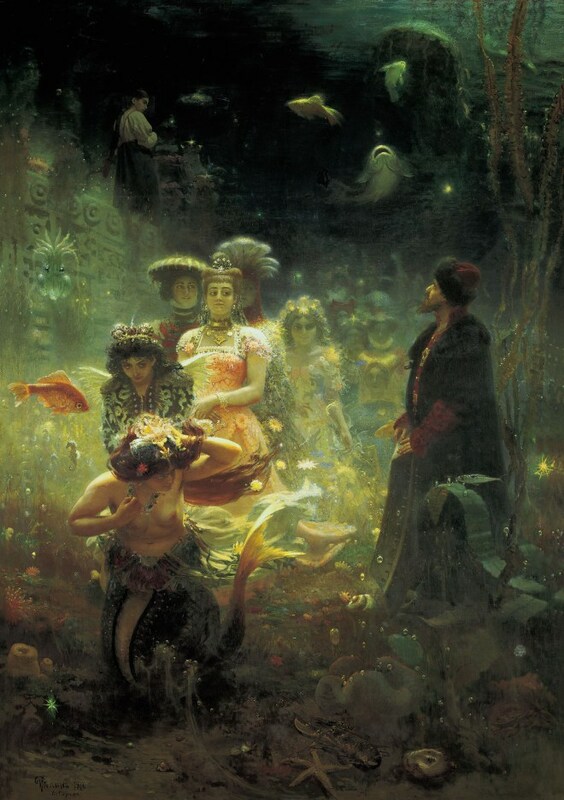 Bejewelled and bedecked they trooped through the deep green light of the sea caves as if they were at court, accepting the homage of bass and flounder with blind arrogance, dead souls streaming from the wreck. Barnacles studded satins and silks; needlefish threaded through torn lace, bloodied and scorched. “Where are you going?” the wanderer asked. The voices trailed away into a gargle of bubbles as a chasm opened beneath their dead, mincing feet. The wanderer turned his face into the glittering morning sunlight, brilliant as a shoal of minnows, and continued his journey.